I find it so bizarre when I come across a random online store, that I’ve never heard of and I find exactly what I’ve been looking for. So I normally search the basics Etsy, West Elm, Cost Plus, Pottery Barn, Target, Overstock, Z Gallerie. You know, the stores we stalk daily! 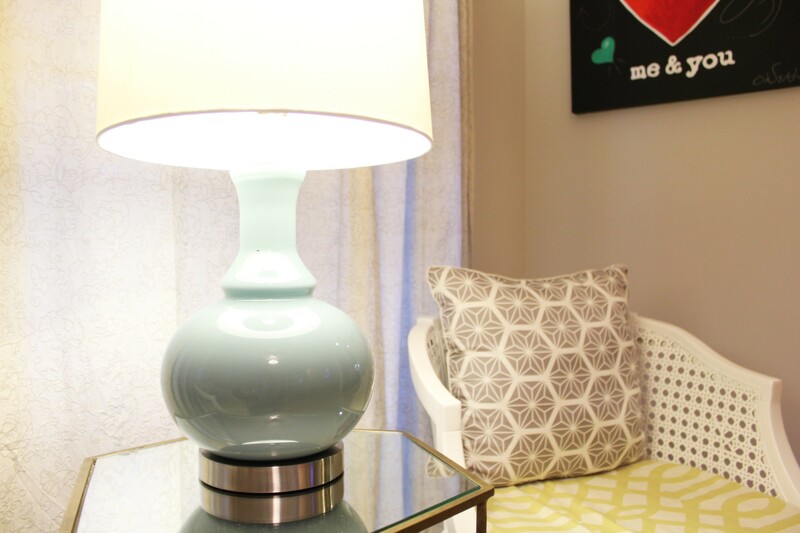 So when I came across this table lamp from a blog, I just knew I had to have it. The online store I found myself purchasing from was Kirkland’s. Weird right? My first thought was, is this owned by Costco? 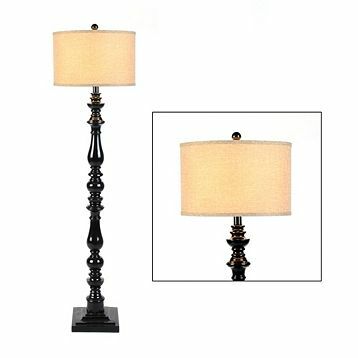 Well anyways, I’ve found myself including it in my online shopping searches and last night I came across this awesome floor lamp. It’s exactly what I’ve been looking for in the living room to anchor the sofa. I love the drum shade and glossy black finish. It reminds me so much of the Z Gallerie lamp I’ve been lusting over but haven’t quite been able to shell out the $300 it costs and this baby is only $99! Anyways, I guess it pays to check out random online stores, that have a not so pretty website. It’s like seriously, vamp it up! Thanks to you, I just purchased this lamp at my local Kirkland’s. It is phenomenal, and I wouldn’t have found it without you (PS- today was my first time in Kirkland’s). I’m sorry it didn’t work out when you ordered it online. I hope you’ve found a replacement that’s even more fab. Post pics when you do!